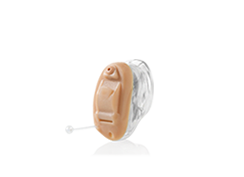 Explore wireless hearing aid and digital hearing aid styles to find the one that's right for you. 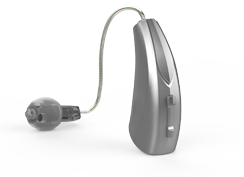 World's first hearing aid with sensors and artificial intelligence. 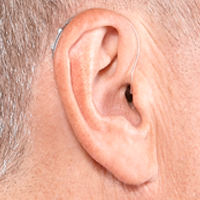 Rest in the second bend of the ear canal where no one can see them. 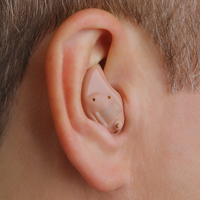 Small, discreet and quick to fit. 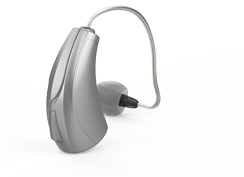 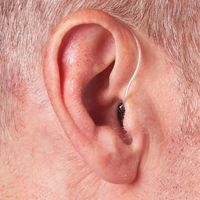 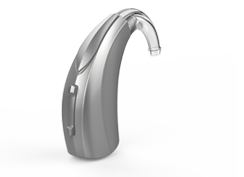 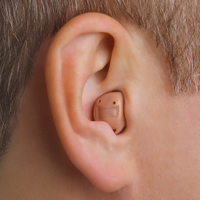 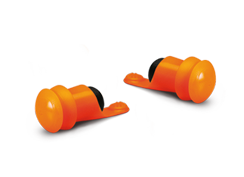 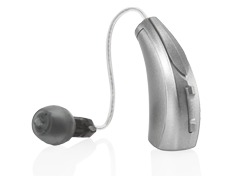 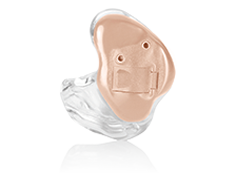 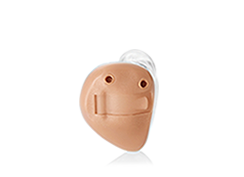 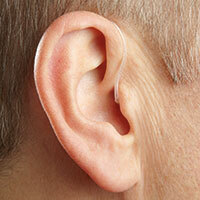 Perfect for first-time hearing aid wearers. 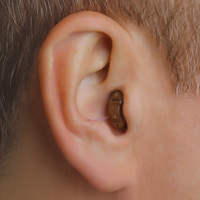 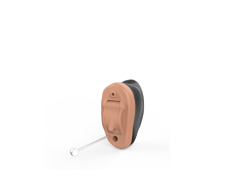 Custom hearing aid that fits in the ear canal. 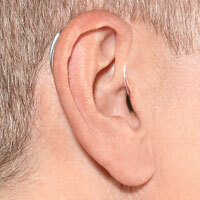 Smaller portion shows in outer ear. 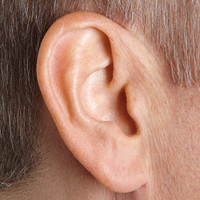 Hear sounds in your weaker hearing ear by way of your healthy ear.